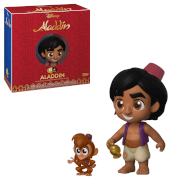 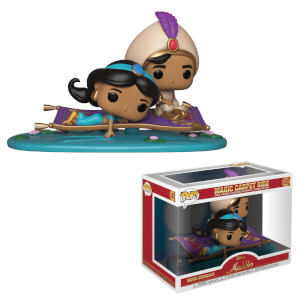 The greatest moment from Disney's Alladin has been given the Funko treatment! 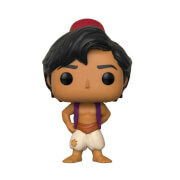 His first-wish has been immortalised! Add this epic movie moment to your collection today!